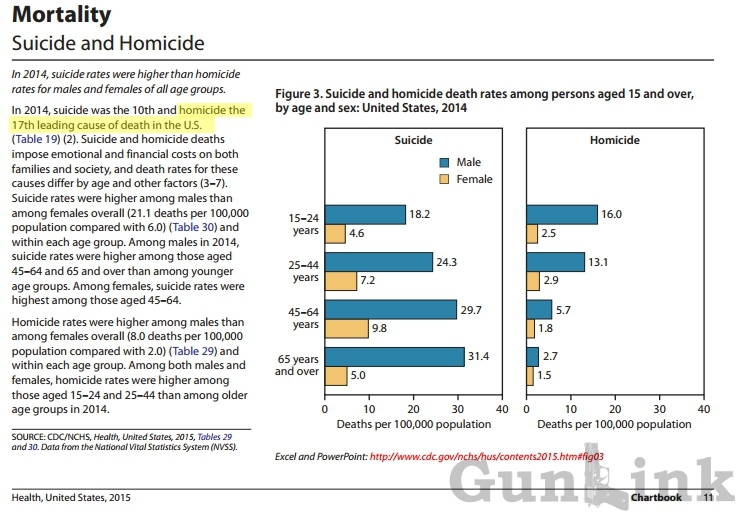 Do We Really Have a Gun Problem? The Facts Don’t Lie. People die. That is how life works; it eventually draws to an end as the curtains close and we shuffle off this mortal coil. When people die, it is from a variety of causes. If you are into the macabre, try to catch some reruns of 1,000 Ways to Die – we will only be discussing this in the abstract. FACT: More people have been shot and killed in Chicago so far this year than were killed by all types of rifles in all of 2014. The GunLink Blog has reached a milestone. We have successfully banged away at our keyboards enough to pass the quarter-million-words-published mark. If each word were one mile long, you could stretch them out and reach the moon, even at apogee. Of course, if each one were $1USD, you could just buy a seat on a Virgin Galactic flight and get there quicker. If you had those dollars in the bank, the FDIC wouldn’t even insure all of them. On the other hand, if they were Turkish Lira, you could easily fit it in your pocket. According to Oxford Dictionaries, we could have simply listed every distinct word in the English language and realized this same auspicious achievement. However, we like guns – and, if you are reading GunLink, you presumably have at least some passing interest in them as well – so we thought that everyone’s time would be better spent if we arranged a selection of those words in such a manner as to pique that interest. This Monday – December 1st, 2015 – marks the 9th anniversary of #CyberMonday being a thing. Cyber Monday is a term dreamt up by some marketing team to boost sales in online stores hoping to compete with the brick-and-mortar boon of Black Friday. What that means in practice, though, is that Cyber Monday is the day when office productivity around the globe plummets as people who a) didn’t want to deal with Black Friday crowds and B) didn’t get the day off from work surf the web to find amazing deals. More recent than Cyber Monday is #SmallBusinessSaturday – a day meant to promote the engine of the American economy: small businesses. 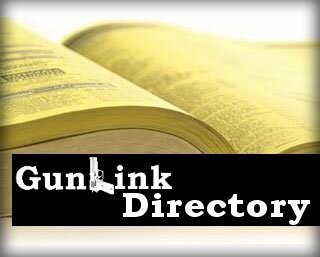 Here at GunLink, we love deals, we love small businesses, and, doggone it, we love America, so we’re offering a special deal on listings in the GunLink Directory: $10 off a Gold level listing and $15 off of a Platinum level listing. These deals will only last through Tuesday, December 2nd, so act now! 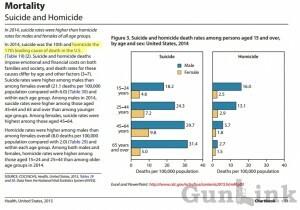 If you are reading this post, you obviously already know about the GunLink Blog. 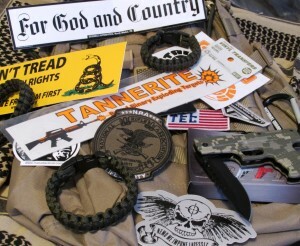 You might also visit the GunLink Forums to read or participate in discussions, firearms related or otherwise, with fellow firearms enthusiasts. But are you familiar with the original heart of GunLink?